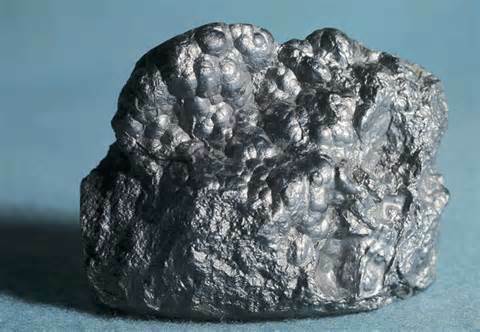 Lead and other toxic metals in the body can alter a calcium to magnesium ratio. Lead displaces calcium from the bones. Toxic metals may or may not be revealed on a hair analysis because they are often sequestered deep in body tissues. If not revealed on the first test, they will often show up on future tests as body chemistry improves provided the patient follows a scientific program designed to balance body chemistry. Environmental exposures of toxic amounts of lead comes from gasoline additives. Lead is contained in gasoline as an octane booster, lead based paint, lead soldered cans and ceramic glazes. Occupational exposures are to the workers in the primary manufacture of lead, the lead production from auto batteries and scrap metal. Lead is used in the production of batteries and welding and cutting of lead alloys. Lead palsy in adults which is a localized paralysis caused by lead poisoning especially of the extensor muscles of the forearm resulting in wrist-drop.